I think hope is an essential part of cancer treatment. That's what I love most about working at CTCA. We focus our time on patients and what they need, and give them hope for the future. Anderson received a bachelor's degree in biology and chemistry from Ferris State University, a master's degree in physician assistant studies from Chatham University, and a doctorate degree in health sciences from A.T. Still University. 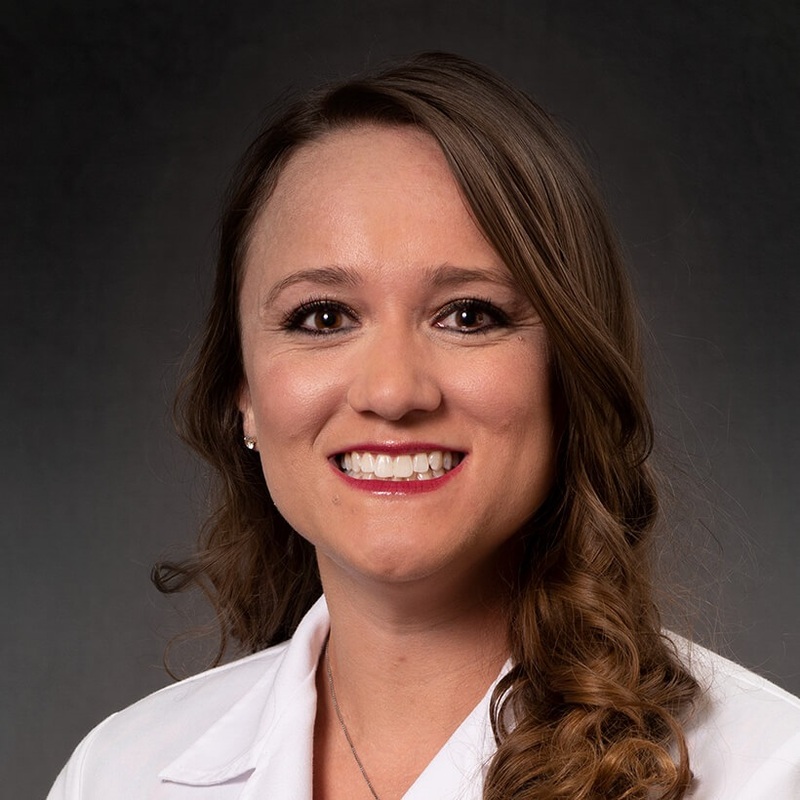 Anderson has been in Medical Oncology at CTCA since 2012, and is a member of the American Association of Physician Assistants. Working directly with the medical oncologists at CTCA, Anderson is an important part of the Patient-Empowered Care® model. Anderson is committed to ensuring that each patient has the opportunity to ask all their questions and leaves each appointment feeling comfortable with their plan and progress. Since joining CTCA in 2012, Anderson has been proud to be a part of the team. "At CTCA we are very patient-focused," she said. "This hospital is the only one I have seen that puts the patient first before any other thing. I love to say that I am part of CTCA. The friendliness and helpfulness of the employees gives CTCA a unique, home-like feeling." In her spare time, Anderson enjoys playing volleyball, waterskiing, biking, and spending time with family and friends.